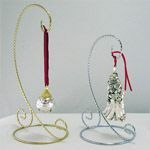 The Lenox Just Jingles Tree silver Christmas ornament will add fun and color to your holiday decor. 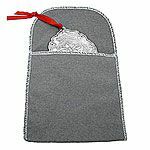 This evergreen tree-topped ornament features an etched bow motif. Shaped like a jingle bell, the ornament actually rings. Gift boxed. Measures 2" in height. 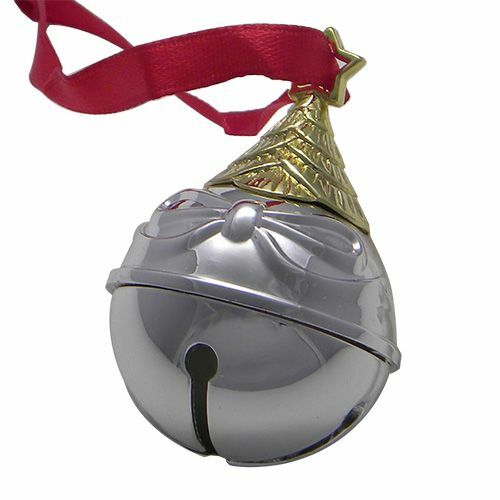 This bell is also available with a bow, angel or snowman on top. 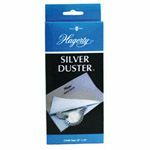 Just Jingles Tree $12.00 $5.95 Sold Out!